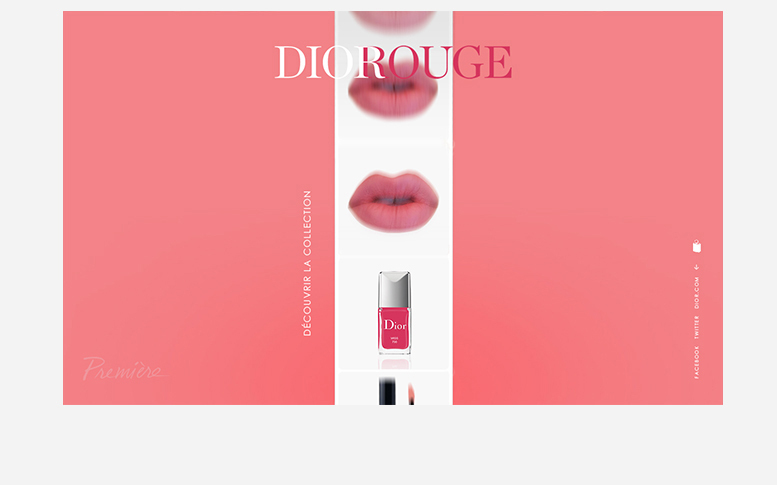 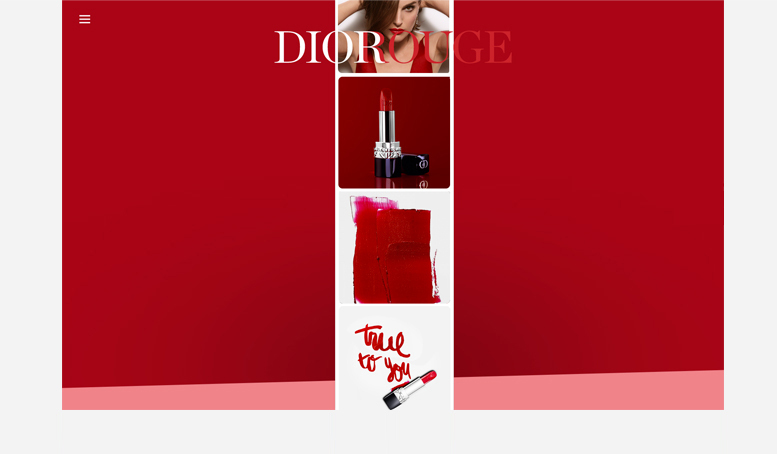 Rouge Dior. 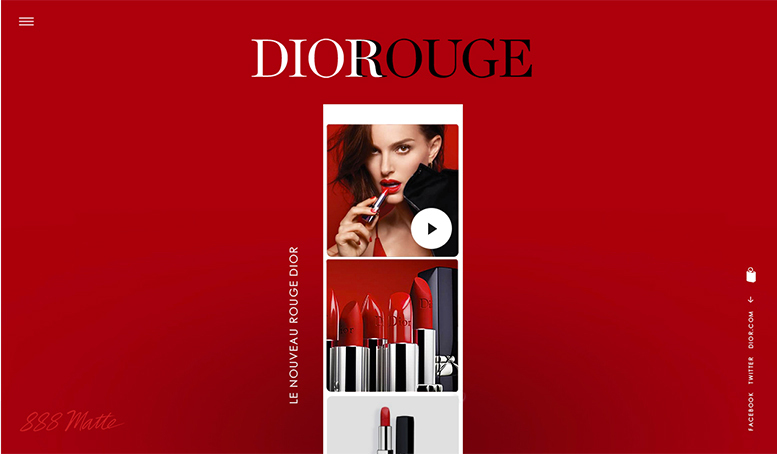 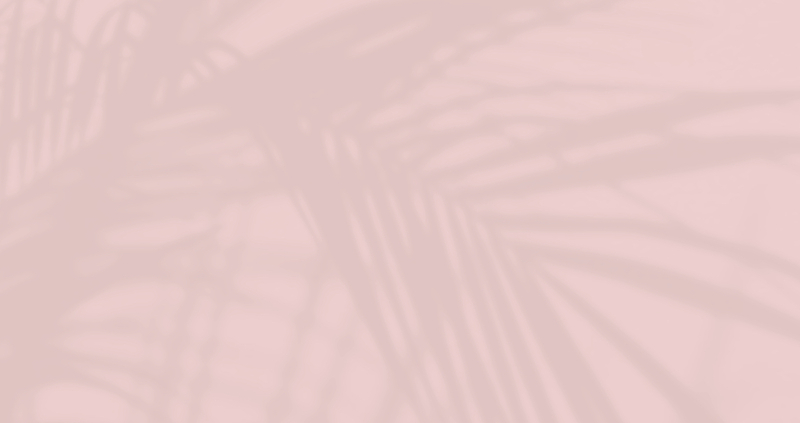 Website of the digital campaign for product launch. 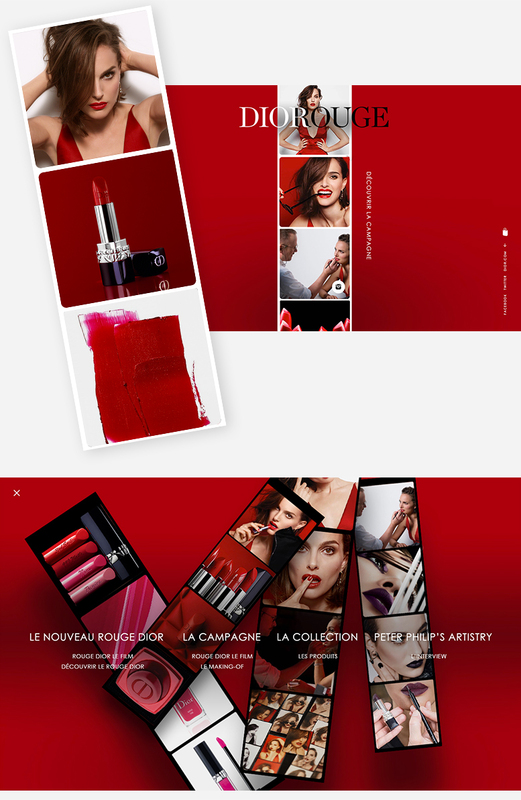 The concept is based on the use of the photobooth stripe that comes alive.